Across 6 years, Dave Kowch has built Sky Products into one of the largest distributors of S-5!® products in Canada. 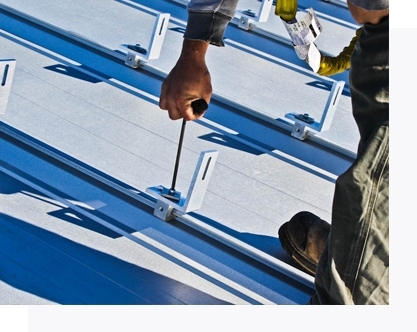 As the largest S-5!® distributor in the country, roofing and building manufacturers rely on Dave’s team to properly design and engineer solar panel arrays to snow retention systems. 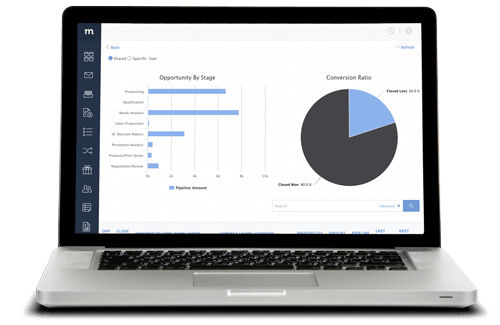 Discover how Method:CRM can help your team grow sales and easily manage customers. Since maintaining inventory is a crucial part of Sky Product’s success, Dave sought a QuickBooks CRM that not only offered contact management, but was also able to sync transactions and data from QuickBooks Desktop. Initially, Dave found a generic CRM that promised to provide seamless QuickBooks integration. Upon introducing the new software to his team, he began encountering numerous problems with data integration. To send any estimate or invoice, Dave’s team relied on a co-worker’s QuickBooks access to get the job done. He also lacked insight on inventory count; a crucial aspect of his business. 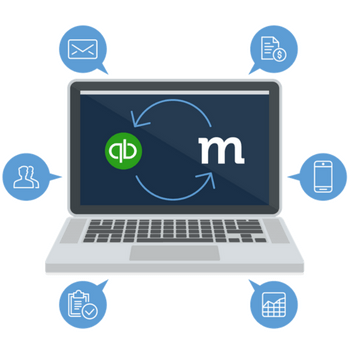 Most importantly, Dave realized his team needed to move on from their “archaic” CRM to a cloud-based QuickBooks CRM solution. Their previous software ran on a single computer in his office and inputting or accessing information was impossible once anyone stepped out. This posed a real challenge for Dave whenever he stepped out of the office and for his sales rep who was frequently on the road. Sky Products switched to Method:CRM 3 years ago and hasn’t looked back since. With Method’s QuickBooks sync and customizable interface, Dave’s team manages customers, vendors and inventory on one platform. Method’s bi-directional QuickBooks sync allows Dave’s team to reduce over 50% of their order processing time. 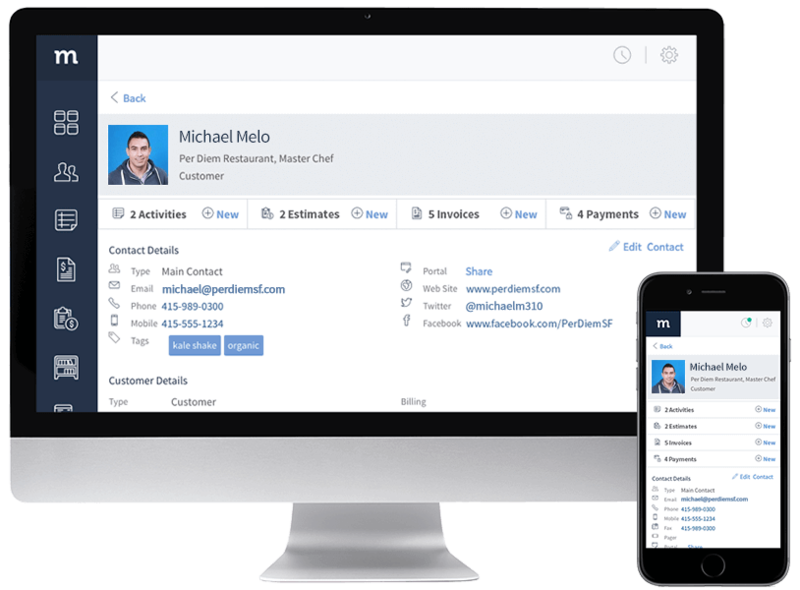 Without waiting for QuickBooks access, his team is able to immediately follow-up with customers with a quick estimate or send a purchase order to a vendor. While away from the office, Dave is able to check up-to-date opportunities and sales reports, even on his phone when he is on vacation. 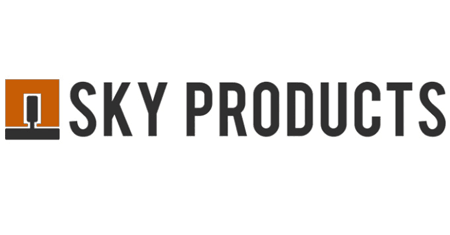 Sky Product’s previous QuickBooksCRM software was unable to support the business in managing inventory. With Method, Dave is able to easily manage S-5!® product stock by checking which items customers have ordered and what quantity is currently on order. Since Method syncs all QuickBooks data bi-directionally, his team is able to receive up-to-date inventory numbers at all times and also import all sales orders into QuickBooks. Dave also relies on custom reports to get real-time insight on Sky Product’s sales performance, including sales orders and marginal profit by product, and a snapshot of sales orders by province. 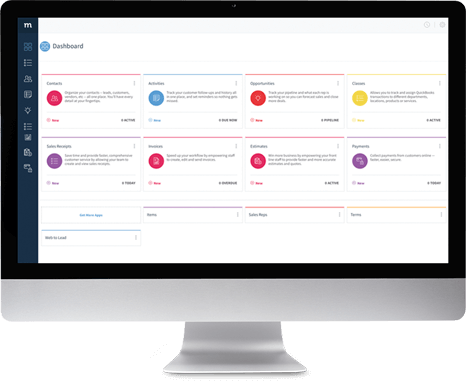 With Method’s Opportunities feature, Dave easily manages potential sales orders and assigns tasks to his team. Dave also frequently uses Method’s sales leader boards to see detailed data on both his won and lost opportunities. With this insight, he is able to constantly improve customer management by understanding in detail how sales orders are lost and gained. 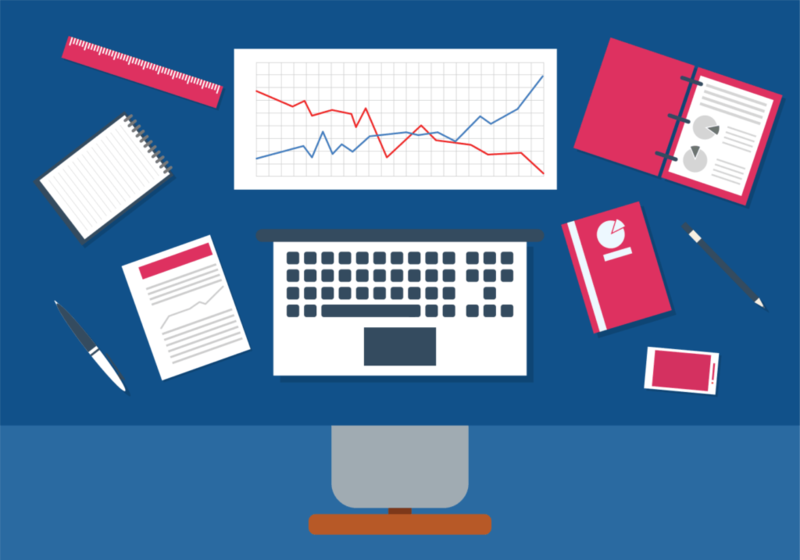 Start a 30-day free trial see how we can help your business grow! 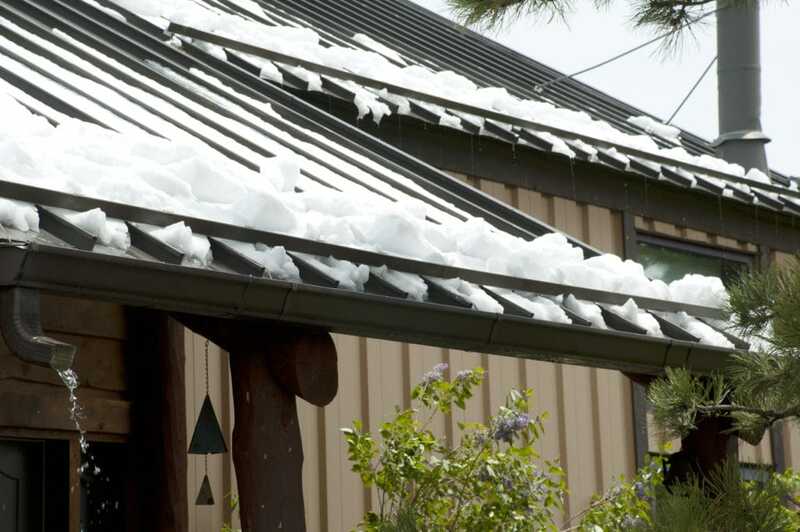 Sky Products is an Ontario-based company that specializes in standard and customized snow retention solutions utilizing S-5!®. products. Sky Products was born from a discussion while sitting in a garage to one of the largest S-5!® distributors in Canada. Learn more about Sky Products here.